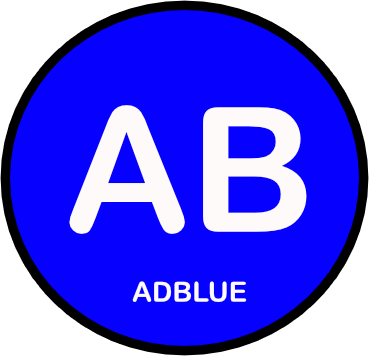 AdBlue is a specialist chemical for use in vehicles to lower the NOx concentration in exhaust emissions from diesel engines. This liquid requires specialist containment. 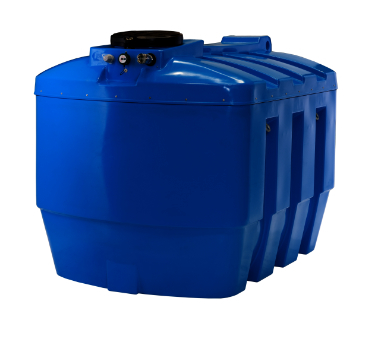 As more and more regulations are introduced in order to promote and indeed, require the use of this specialist chemical in improving vehicle emissions, the demand for AdBlue storage and dispensing tanks has grown with it. 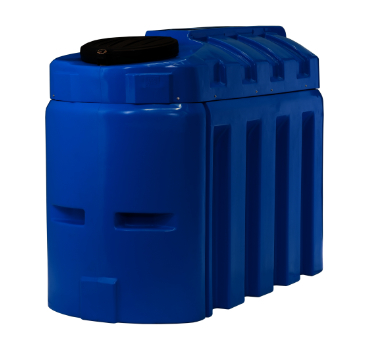 Harlequin are expert manufacturers of the highest quality AdBlue dispensing tanks (Blue Stations) on the market. Using only the best materials and engineering specs, Harlequin is the first choice for AdBlue users across the EU. All Harlequin Blue Stations are supplied with a range of added value benefits as standard. 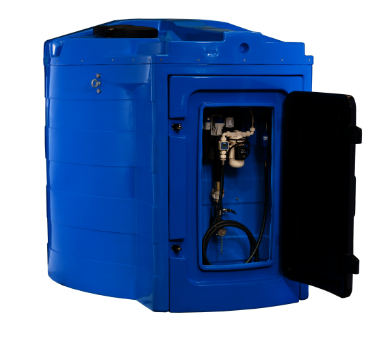 Ventilation Pack: Adblue begins to vapuroise at 20 degrees Celsius. 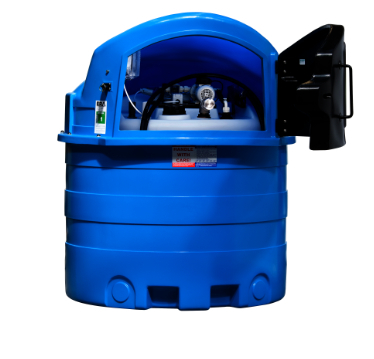 To help keep your Adblue in tip top condition for longer – the optional Vent Pack consists of a factory fitted, thermostatically controlled Extraction Fan System which regulates the temperature by expelling warm air from inside the tank. Artic Pack: Adblue ordinarily freezes at -11 degrees Celsius. However, the optional Arctic Pack provides protection against frost and freezing, by gently warming the stored solution via a thermostatically controlled ‘Heat Trace’ System and a 2kW Fan Heater, whilst an Insulated Primary Storage Vessel assists heat retention. Climate Pack: The optional Climate Pack allows you to combine the benefits of both the Vent Pack and the Arctic Pack, to provide year round protection to stored solution. 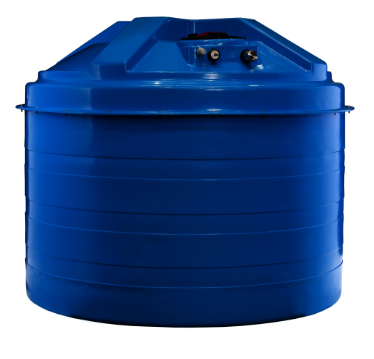 The Climate Pack comprises an Insulated Inner Tank, thermostatically controlled ‘Heat Trace’ System and thermostatically activated Extraction Fan System.